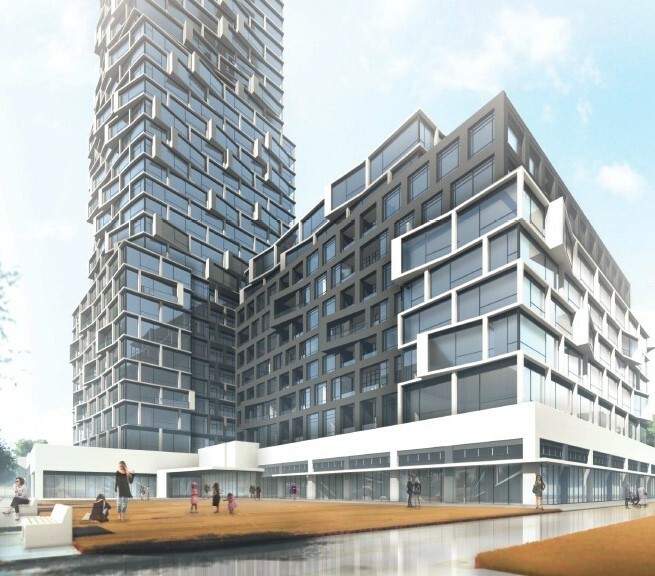 Artis is exploring opportunities for a densification project at Concorde Corporate Centre in the Greater Toronto Area, Ontario. 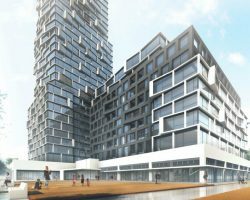 The site provides direct access to Don Valley Parkway and convenient access to other major thoroughfares in the Greater Toronto Area. Preliminary plans are underway to build approximately 600 apartment units on the site.